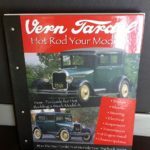 VERN TARDEL: HOW TO HOT ROD YOUR MODEL A! 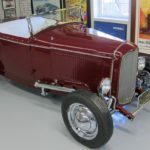 Posted in BUILD A MODEL A HOT ROD, Ford Model A, Hot Rod	Tagged David Fetherston, Flathead V8, hot rod, Model A, Old School Hot Rod, VERN TARDEL: HOW TO HOT ROD YOUR MODEL A! 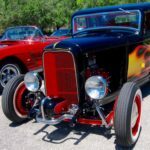 VERN TARDEL: HOT ROD PICTURE PUZZLE! 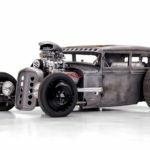 HOT ROD JAGUAR: PRO STREET SIX!